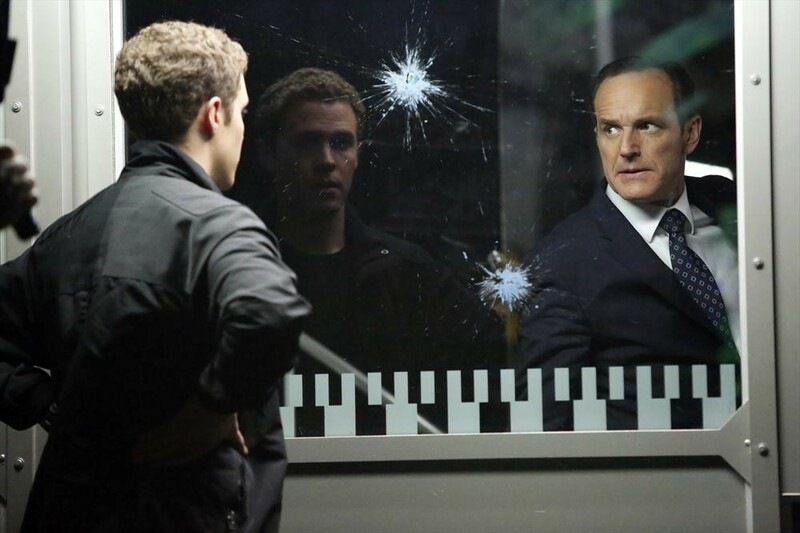 EPs Maurissa Tancharoen and Jed Whedon preview Marvel’s Agents of S.H.I.E.L.D. Season 5. 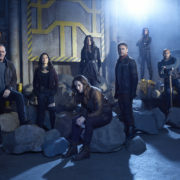 Interview with Agents of SHIELD executive producers Jed Whedon, Maurissa Tancharoen, and Jeffrey Bell about Season 2 of the series.